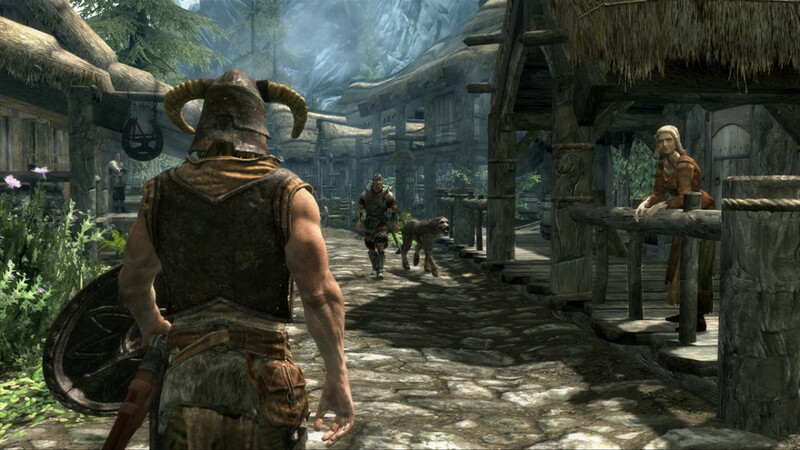 The look of clothing worn by NPC and Player characters in Skyrim can be greatly improved by installing mods. 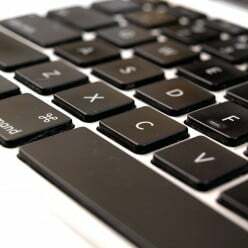 This article introduces the best available. 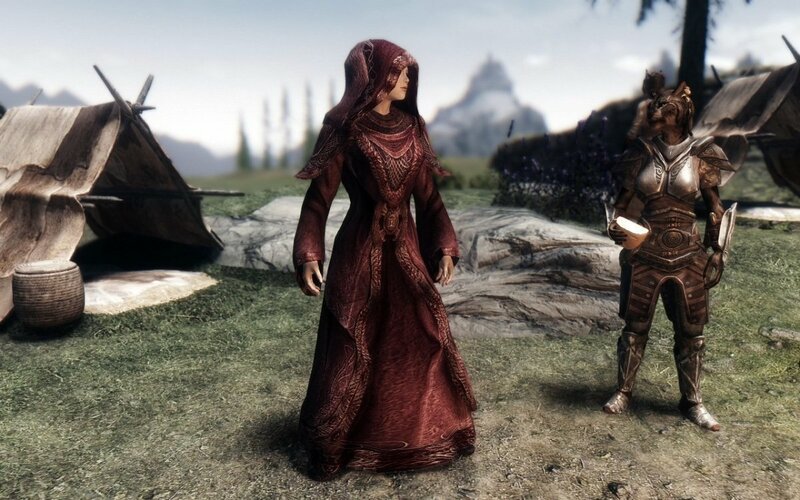 Stunning cloaks, beautiful mage robes and more. 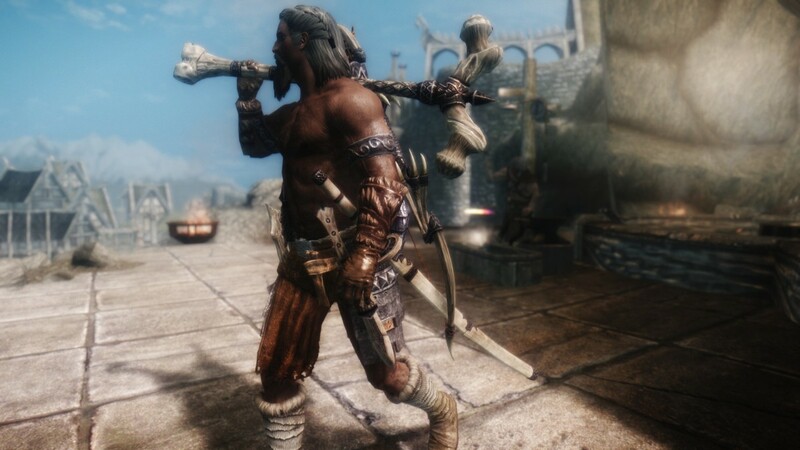 What's the best standing stone? 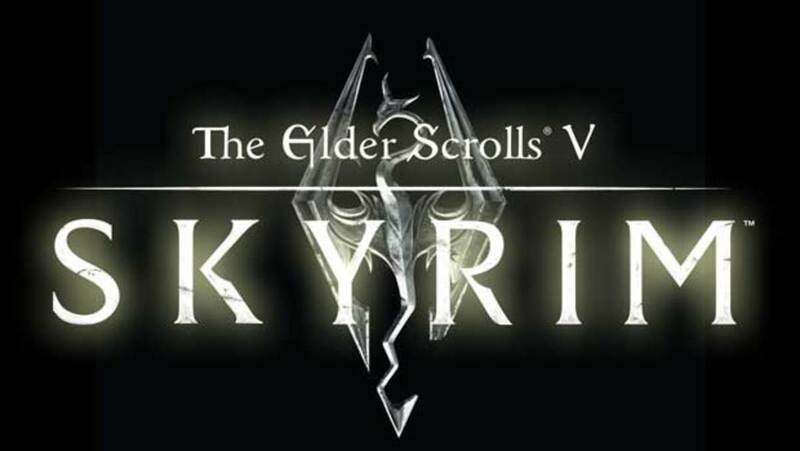 This is a summary of all standing stones available in Skyrim, with an evaluation for each standing stones. 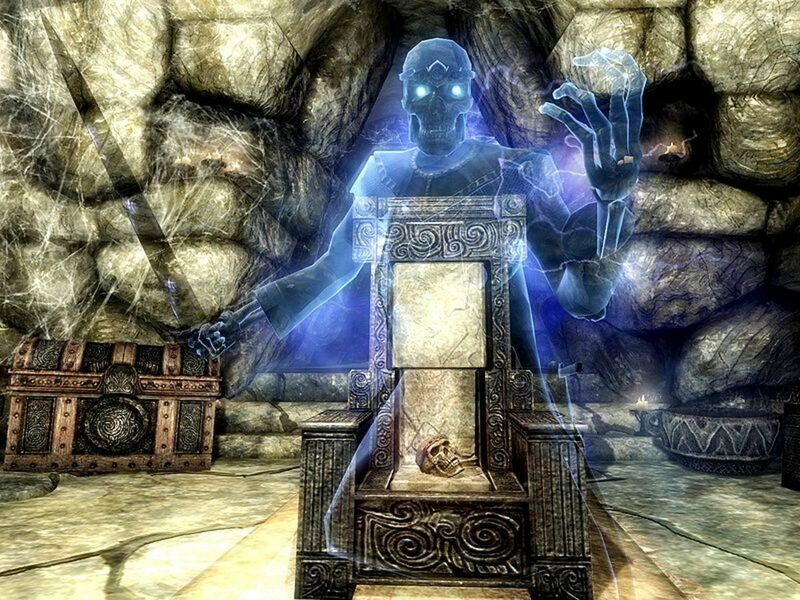 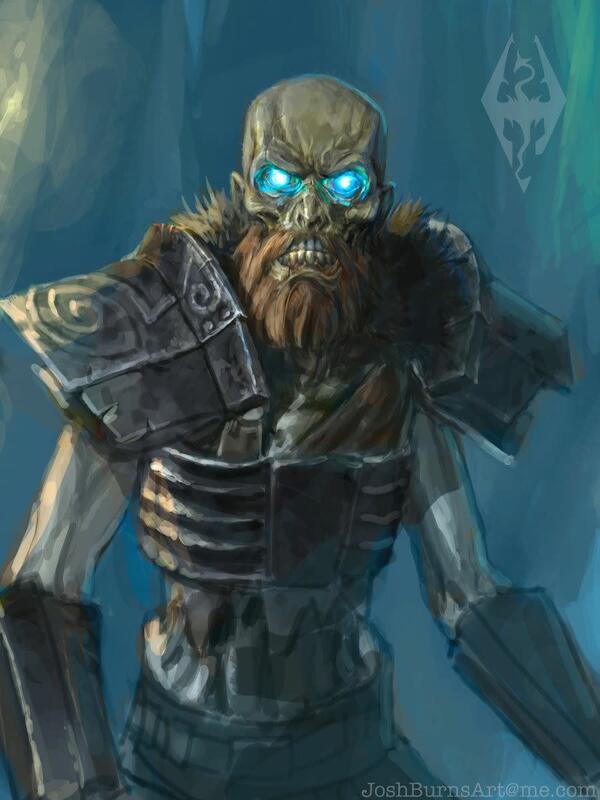 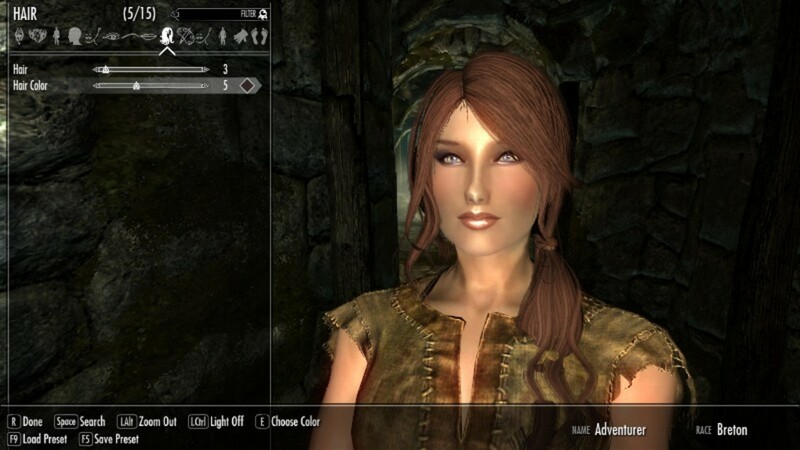 Being able to fully customise your Skyrim characters appearance, class, starting attributes and skill progression will allow you to have a truly unique character and improve the games re-playability. 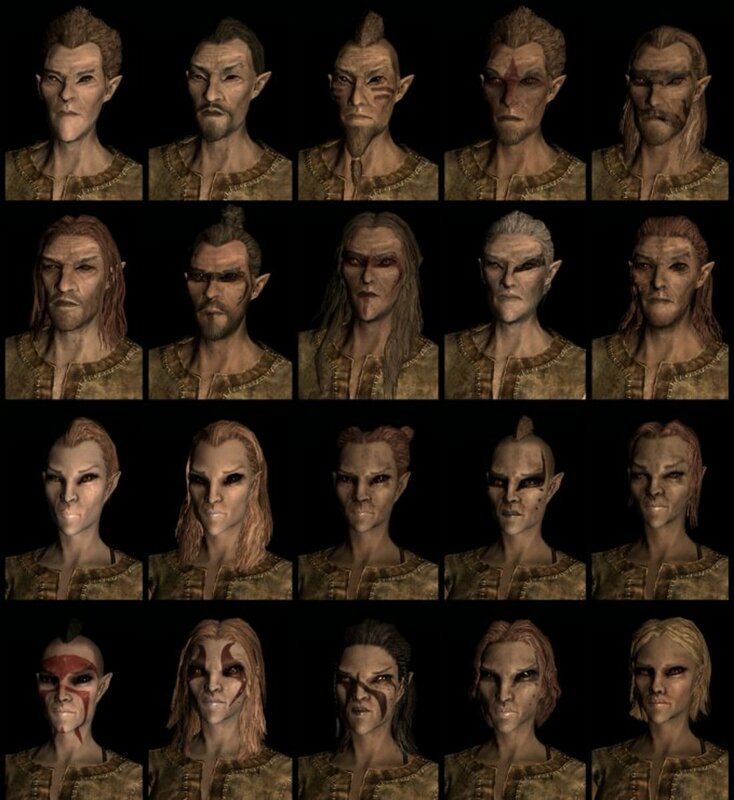 Bosmer Or Wood Elf Race In Skyrim : The Elder Scrolls V. The Looks, Personality, Traditions, History, Role and Naming.